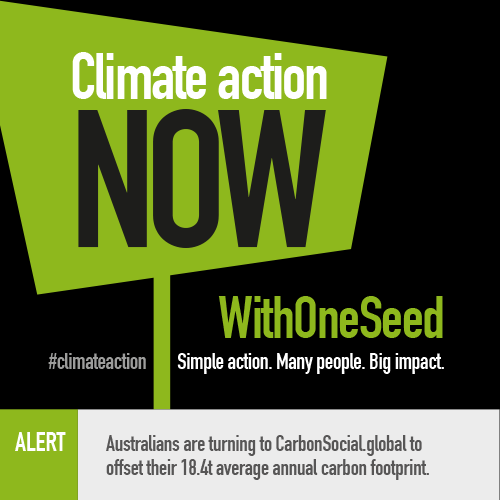 A CarbonSocial credit is equivalent to one tonne of carbon dioxide (CO2e) removed from the atmosphere and stored in the forest in Baguia, Timor-Leste, and is 100% guaranteed verified by the Gold Standard Foundation. CarbonSocial credits contribute to making environments more sustainable, helping end poverty and hunger, increasing access to education and training and building regional partnerships. 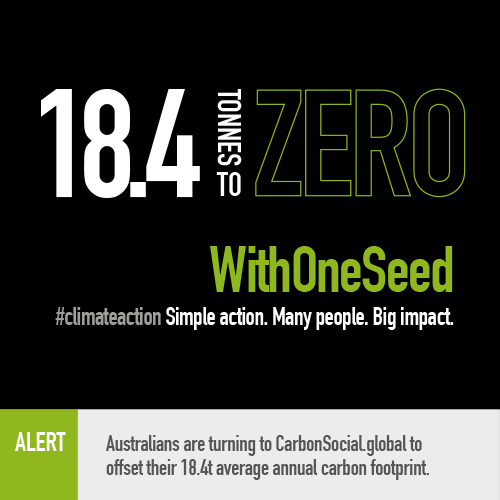 100% of the revenue from CarbonSocial credits is returned to farmers involved in the WithOneSeed community forestry program.